The first thing you get from Bass Home Inspections is me, Edwin Bass. I personally perform all home inspections. 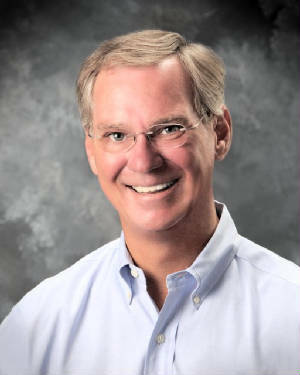 I will take any time necessary to thoroughly inspect your prospective home, and to answer all your questions as well. I pride myself not only in quality inspections, but also in educating each client on their home's operating systems. 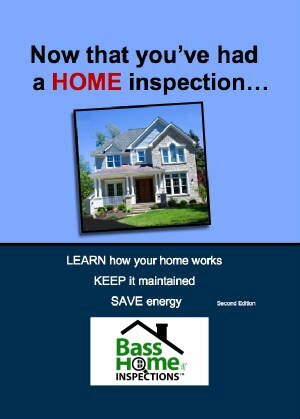 The second thing you get from Bass Home Inspections is this FREE home maintenance book. It is 116 pages of information that no home owner should be without when it comes to the regular maintenance of a home. It also includes a list of things to check seasonally and annually. Bass Home Inspections is proud to offer a free ADT security system with every home inspection we perform. 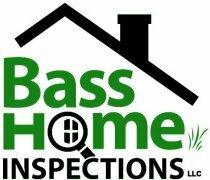 Now that you have found the best in quality home inspections give Bass Home Inspections a call at 336-880-2331.